The Hilleberg Akto Mesh Inner Tent is an ideal form of minimalist shelter that can be used alone, with a tarp, or integrated into the complete Akto model. It's a simple, highly versatile option for use in warm, dry conditions. Used alone, the full mesh walls provide not only maximum airiness and protection from flying and crawling insects, but also 360 degree views, connecting you with the outdoors rather than shutting it out. 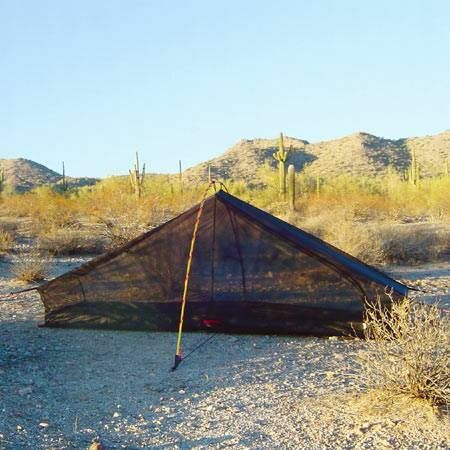 Pairing a mesh inner tent with a tarp makes an excellent combination for warm weather trips: the mesh inner tent retains all of its venting and viewing advantages while the tarp provides protection from rain, or shade from the sun. 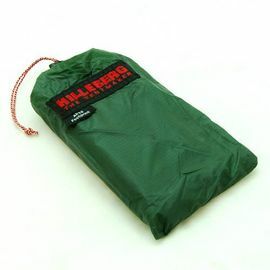 The mesh inner tent can obviously also be used with the outer tent of the Hilleberg Akto itself. 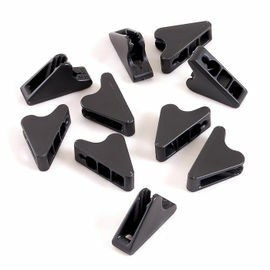 This is done by simply disconnecting the standard inner tent and buttoning in the mesh inner version in its place. 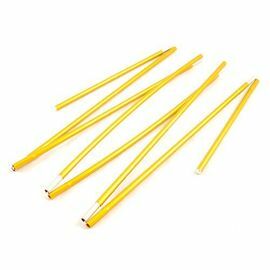 Lastly, the outer tent can also simply be slung over the mesh inner tent and secured at the peg attachment points for quick protection. 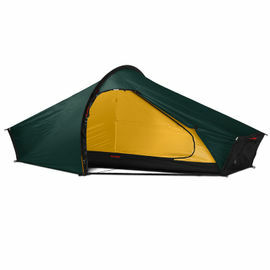 Hilleberg Akto Mesh Inner Tent is rated 5/5 based on 2 customer reviews. 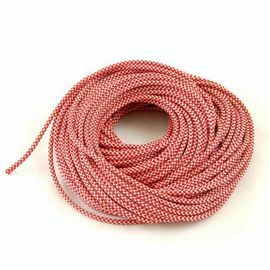 I have slept under the stars with this and under the 10xp tarp. At the moment I sleep in it each night as it's cooler outside rather than in my house. It is quick to put up and take down. It keeps the mosquitos at bay and gives great visibility, I love it, very well made. This amazing Inner Mesh Tent, practically eliminated condensation on the inside of my Akto, during a recent hike in the highlands of Scotland. It was both wet and humid, but thats Scotland for you. Fitting this enables you to make full use of the Aktos end and upper vents, allowing for a good breeze to circulate inside, making for a far better and dryer nights sleep, if a little on the dark side! I highly recommend the inner mesh tent as an addition to your Aktos arsenal, you will not be disappointed.